Share your workplace innovations that are improving wellbeing and staff engagement in addiction services. Examples of innovations include work-life initiatives, job or team re-designs that improve effective practice, staff contributions to improve service delivery, professional development initiatives and environmental innovations. Applications are open until 31 July. Netcor is getting ready for its July intake for the Mental Health and Addictions Level 4 certificate. Here is a chance to up-skill yourself. 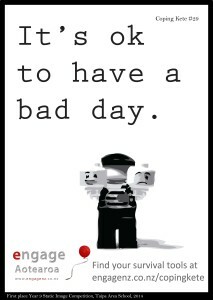 Great for those working in the Mental Health Sector and those working with people who are dealing with addictions. Learn more about Mental Health and its added addictions strand. Netcor has classes in Tauranga and Rotorua. For more information contact our student services department. The countdown to National Poetry Day (28 August) has begun. There are a bunch of nationwide and regional poetry competitions open for entries now (or in the near future) on the National Poetry Day website. Entry is free but submission criteria and dates vary. If you write poetry, visit the 2015 Competitions Calendar to find out more. 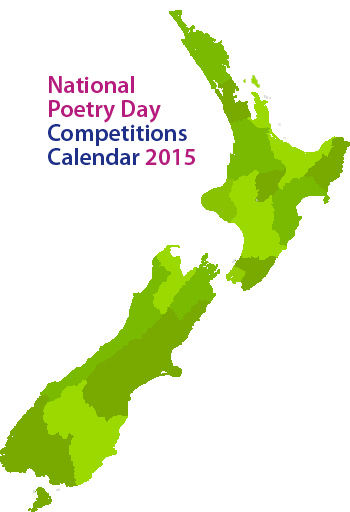 The full National Poetry Day calendar of events is due to go live on the 3rd of August with events scheduled to take place across New Zealand on and around the 28th of August 2015.